The 2019 NFL draft is finally here, and the Cardinals started it off selecting Oklahoma’s Kyler Murray, their second quarterback selected in the first-round in as many years. 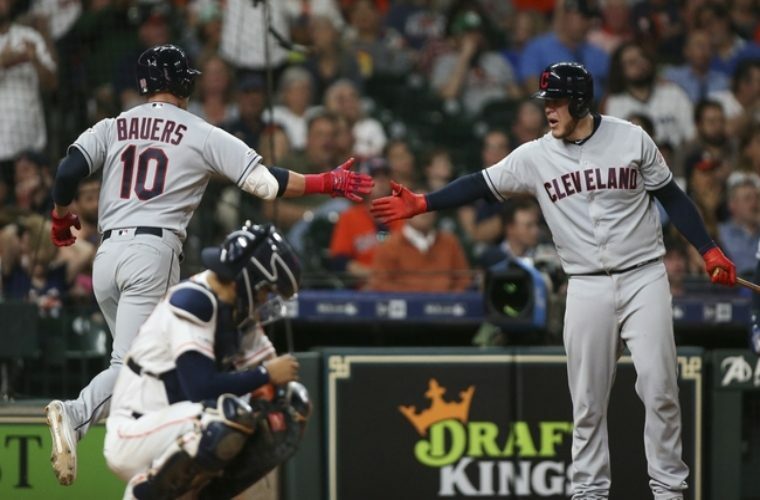 Bauer pitched eight strong innings, Leonys Martin and Jake Bauers homered off Cole, and Cleveland beat Houston 2-1. Bauer (3-1) allowed one run, four hits and six walks while striking out three. 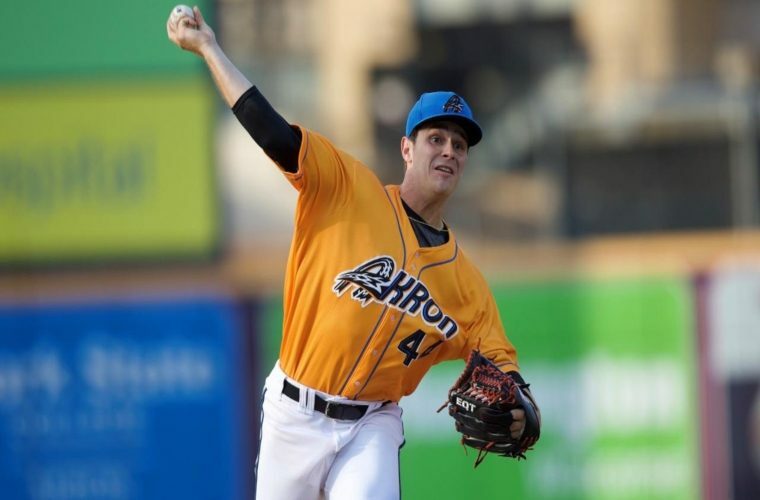 The Akron RubberDucks broke a 2-2 tie with four runs in the top of the 10th inning to win, 6-2, in the opener of a four-game series over the Bowie Baysox at Prince George’s Stadium Thursday night. The RubberDucks (9-11) won their fourth straight game to begin the season series with Bowie (4-16). CLEVELAND — The Indians’ powerful pitching is suddenly problematic. A four-run first inning and six-run fourth inning by the Binghamton Rumble Ponies provided all the offense it would need in an 11-6 win over the Akron RubberDucks on Tuesday at Canal Park. Donaldson had two homers and four RBI, Freddie Freeman added three hits and the Atlanta Braves pounded Cleveland’s pitching for the second straight night, beating the Indians 11-5 Sunday. 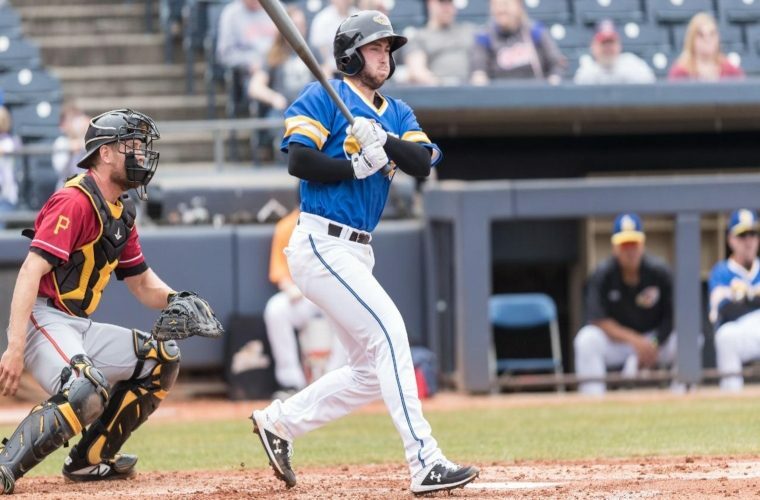 The RubberDucks and Baysox traded runs in the early innings, holding a 1-1 tie until the fifth inning when Mitch Longo laced a two-run triple into the left-center field gap, making the score 4-1 Akron. However, the Baysox tied the game with one run in the sixth inning and two in the seventh before the RubberDucks scored three decisive runs in the eighth inning with timely hitting and capitalizing on a Bowie error to grab a 7-4 win in Akron on Thursday at Canal Park. Cleveland Indians prospect Will Benson hit four home runs for Class-A Lake County on Thursday night. He’s the first minor leaguer to hit four homers in a game since 2014, when Yankees prospect Mike Ford hit four for Class-A Charleston and Diamondbacks prospect Jon Griffin also accomplished the feat for Mobile in Double-A. 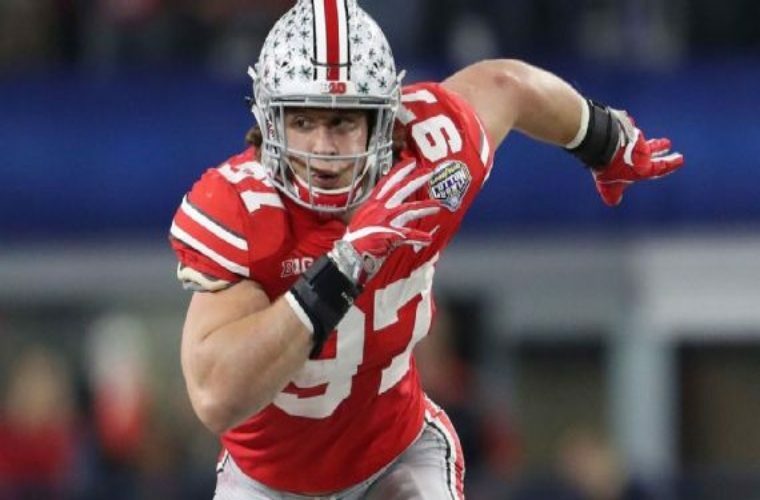 Day told ESPN’s Adam Rittenberg he believes Baldwin, who is from Austin, Texas, will likely look to play closer to home. The coach also said Ohio State will be looking to add another quarterback before the season. Akron right-hander Jake Paulson (2-0) pitched seven strong innings to earn his second straight win, and the RubberDucks scored five runs in the first four innings to secure a 5-3 victory that snapped the Trenton Thunder’s five-game winning streak in the finale of a three-game series at ARM & HAMMER Park on Wednesday. 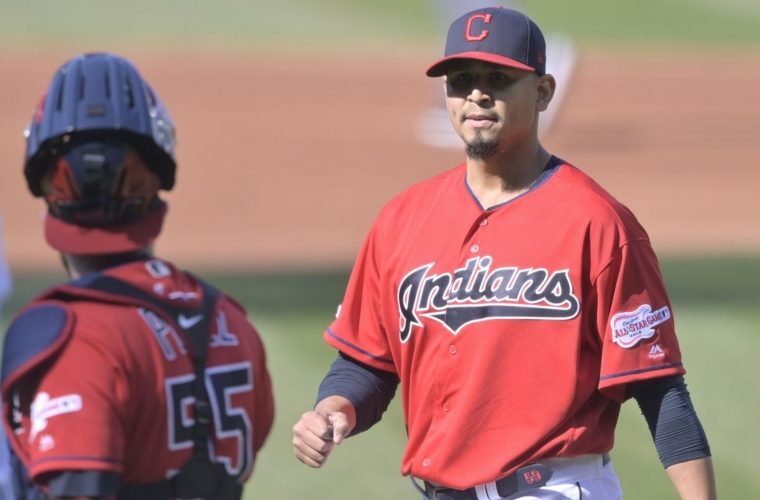 Carrasco injures knee in Indians’ 3-1 loss to Marlins – Q92 Radio Sports The Cleveland Indians lost to the Miami Marlins last night 3-1. Carrasco hurt. 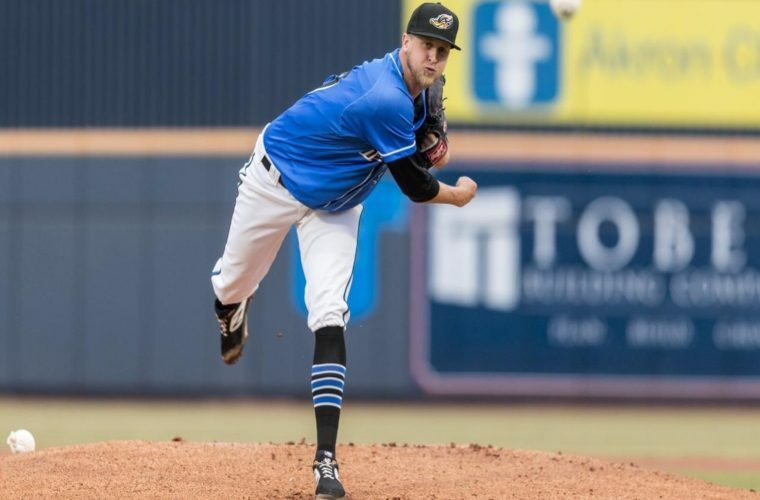 Ducks’ slow start too much to top in 11-6 loss to Ponies – Q92 Radio… The Akron RubberDucks lose to the Binghamton Rumble Ponies 11-6. Three-run 8th helps Ducks top Baysox, 7-4 – Q92 Radio Sports The Akron RubberDucks beat the Bowie Baysox last night 7-4. 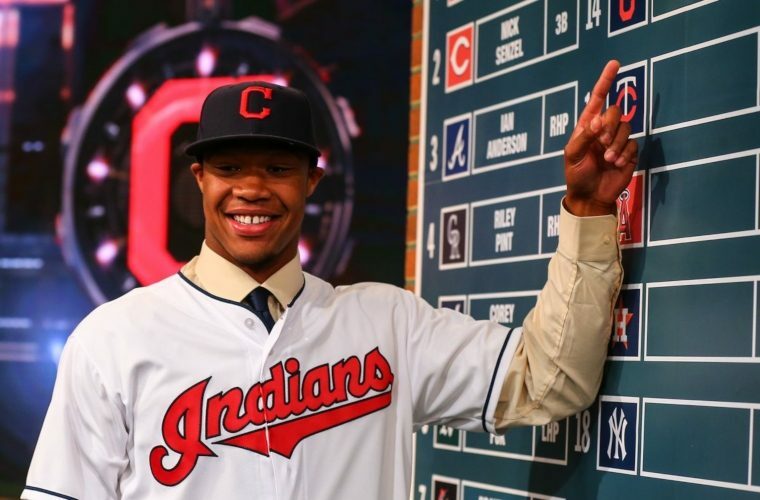 Indians prospect Benson hits 4 HRs in A-ball – Q92 Radio Sports Cleveland Indians prospect, Will Benson hit 4 HRs for Class-A Lake County!!!! 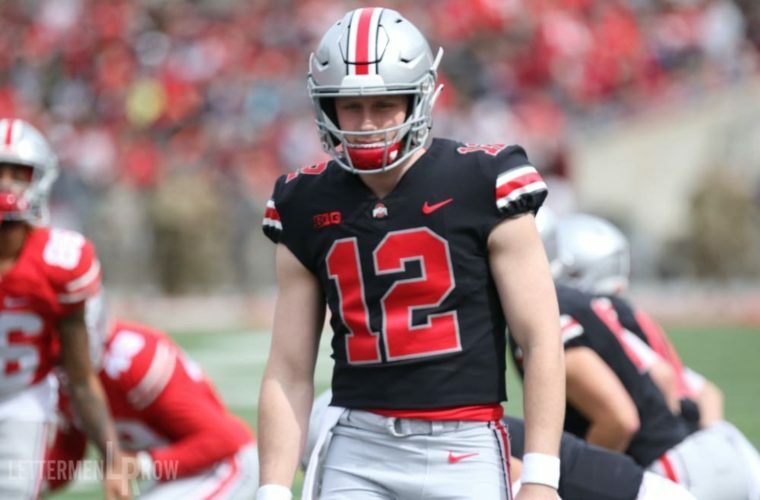 Ohio State QB Baldwin to enter transfer portal – Q92 Radio Sports Transfer Alert: Ohio State Buckeyes QB, Matthew Baldwin will enter the transfer portal. 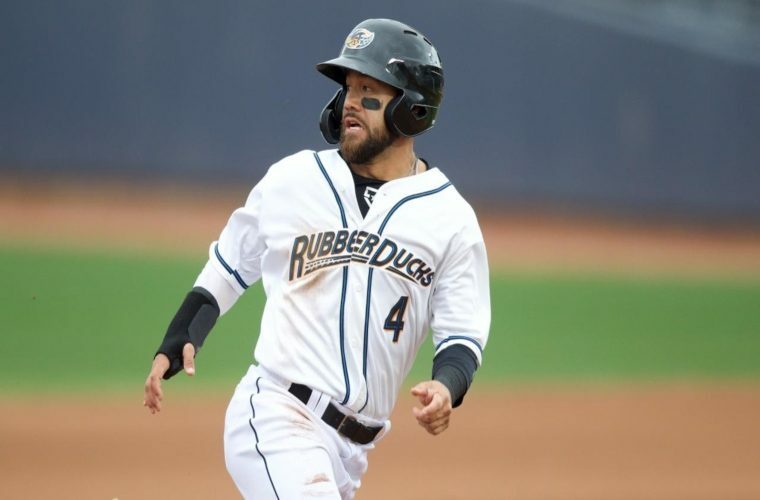 Paulson, RubberDucks snap Thunder’s streak, 5-3 – Q92 Radio Sports The Akron RubberDucks won on the road 5-3 over the Trenton Thunder Baseball. 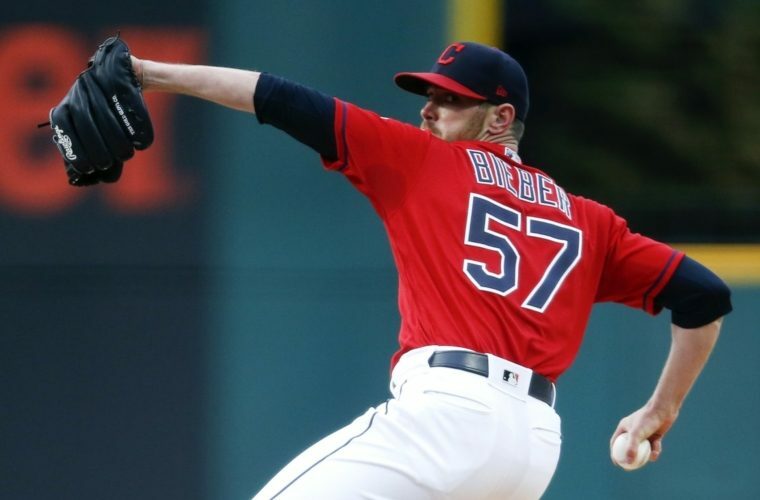 Carrasco K’s 12, Indians sweep Mariners with 1-0 win – Q92 Radio Sports The Cleveland Indians completed a 3 game sweep of the Seattle Mariners with a 1-0 victory on Wednesday.